Those of you patiently waiting for the highly anticipated launch of the new Soulcalibur VI fighting game created by Bandai Namco Entertainment, will be pleased to know that the game was successfully launched late last week and is now available to play on the PC, PlayStation 4 and Xbox One. Offering both single player and multiplayer gameplay the latest game in the series follows the tradition of prior instalments, offering gamers two weapon-wielding combatants that battle out to decide a victor in a 3D plane arena. Watch the launch trailer below to learn more about what you can expect from the latest game in the series which has been created on the Unreal Engine 4 game’s engine. “Welcome back to the Stage of History! The legendary weapon-based fighter returns for a new generation in Soulcalibur VI. Immerse yourself in a beautiful world filled with over twenty playable character and dynamic combat. Battle through an epic tale to complete your conquest in the legendary struggle between the mighty Soul Swords! 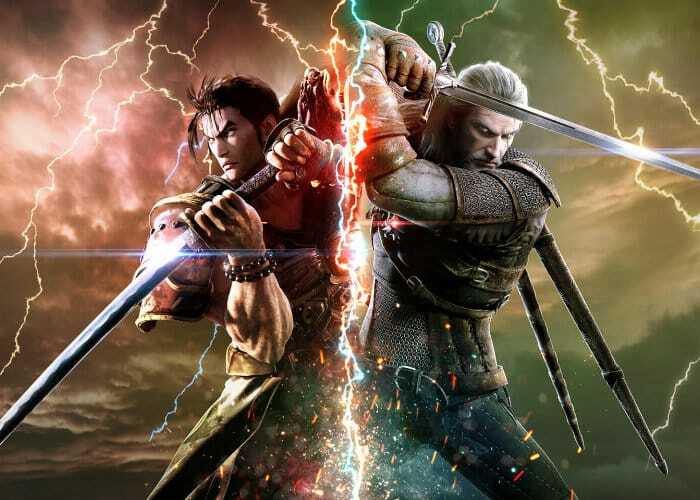 Soulcalibur VI represents the latest entry in the premier weapons-based, head-to-head fighting series and continues the epic struggle of warriors searching for the legendary Soul Swords. The heroic battles transpire in a beautiful and fluid world, with eye-popping graphics and visual appeal. Soulcalibur VI tunes the battle, movement, and visual systems so players can execute visceral and dynamic attacks with ease. Soulcalibur VI marks a new era of the historic franchise and its legendary struggle between the mighty Soul Swords!